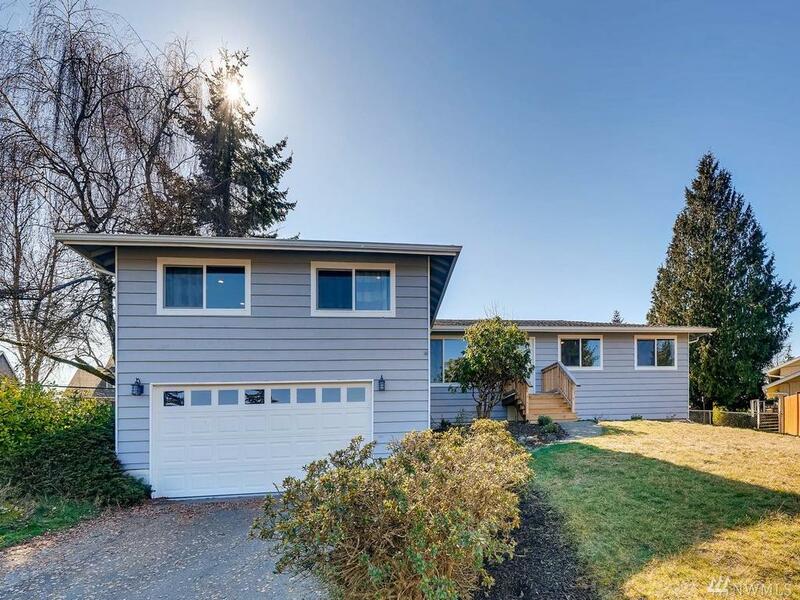 Welcome To This Spacious Remodeled Home In Midst of Lynnwood. Very Modern & Tasteful Finishes Top To Bottom, Has A Rambler Feel To The Layout. A Total of 4 Bedrooms w/ A Luxurious Master Bathroom. 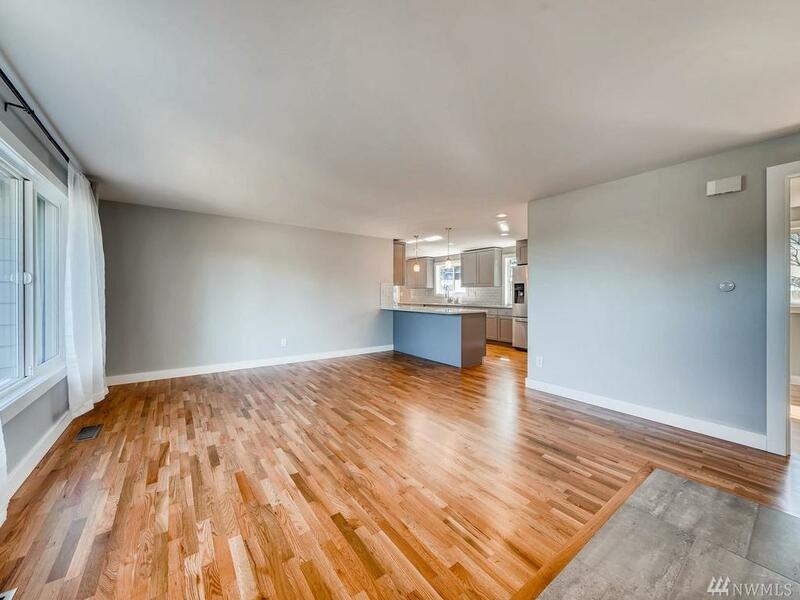 This Creative Layout Maximizes The Space Perfectly, Not Mention The 2 Car Garage. 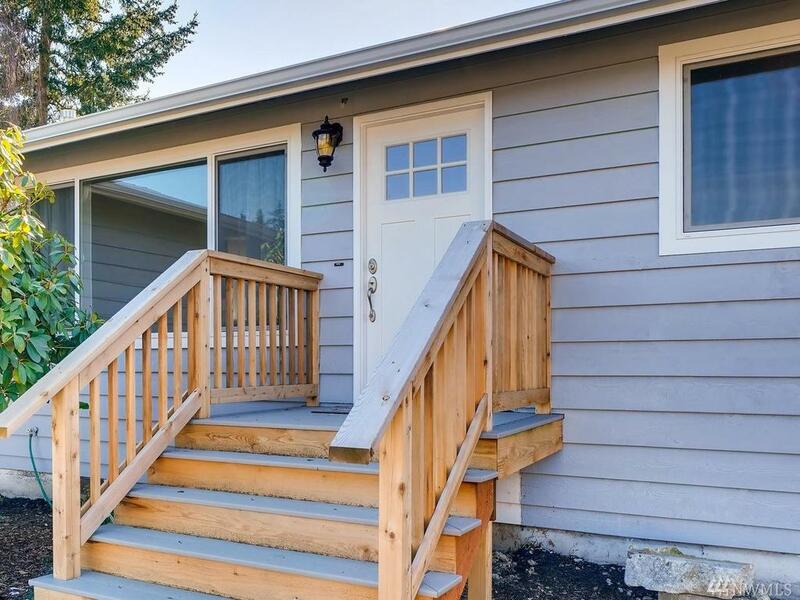 The Lot Is 8,200 Sq Ft & Gardening Is Definitely An Option. Fully Fenced Backyard & In A Cul-De-Cac. Enjoy Entertaining? Open Kitchen, BBQ Space & Built-In Wine Fridge Allows That! 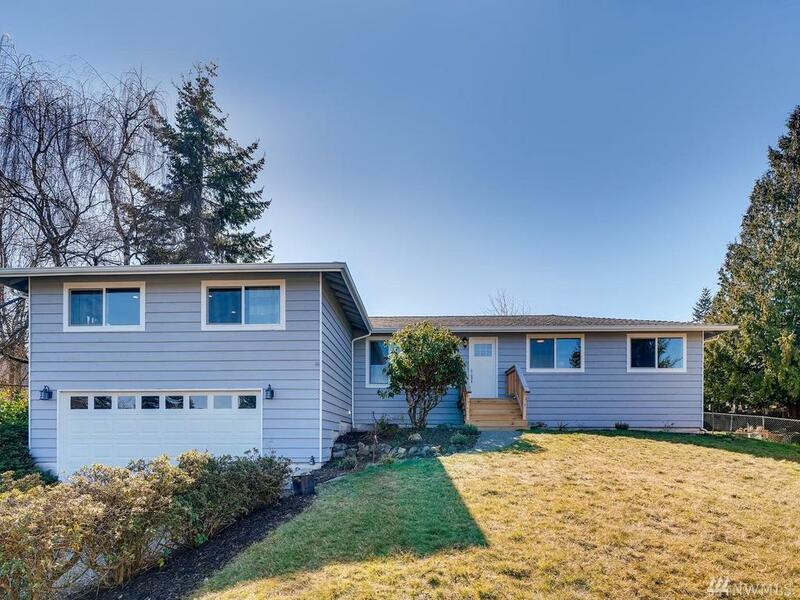 This Home Is Truly The Total Package.